The tour will start at Dublin’s Vicar Street on Tuesday 10th April 2018 culminating in the sold out concert at London’s Royal Albert Hall on Friday 4th May. There are limited tickets remaining for Beth’s three solo UK shows at Leeds Town Hall on Monday 30th October 2017, Bath Forum on Wednesday 1st November 2017, and Coventry Cathedral on Friday 3rd November 2017. Further information on Beth Hart’s solo shows. 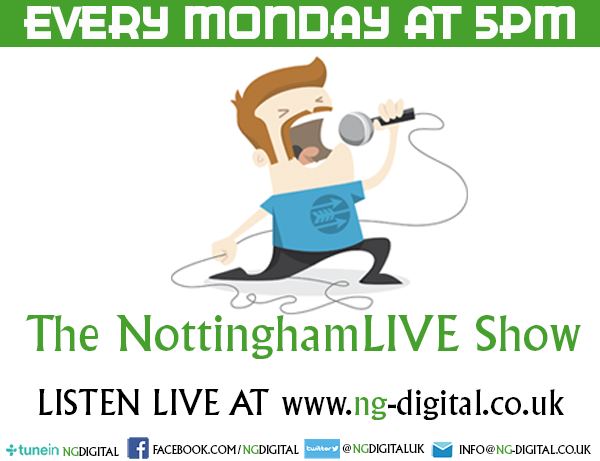 “There are singers, there are good singers – and then there is Beth Hart. Around the turn of the millennium, Beth ditched her “drug of choice” (Klonopin), drove to Vegas, married Guetzkow and never looked back. Though her feet stayed on the ground, the musical highs returned. In 2003, she shot back with third album, Leave the Light On (Billboard: “One of the year’s most affecting albums), while in 2005, her popularity on the continent was thrillingly bottled by the Live at Paradiso release from Amsterdam. In 2007, 37 Days gave Beth the European hit Good As It Gets, and in 2010, My California found her singing with new sensitivity about personal themes, in particular the loss of her beloved sister, Sharon, on Sister Heroine. With cuts like I’ll Take Care of You hijacking BBC Radio 2’s playlists in the UK, and Classic Rock including the release in its Top Albums of 2011, Don’t Explain proved to be Hart’s tipping-point and the perfect springboard for Bang Bang Boom Boom. With 11 original songs recorded live by Kevin Shirley, this new collection gives Beth’s eclectic influences free rein, spinning from Spirit of God’s brassy gospel to the sparse Thru The Window of My Mind, with her first-ever piano solo on Swing My Thing Back Around, and an impossibly tender vocal on the Billie Holiday-flavoured Baddest Blues. Seesaw reunites force-of-nature blues rock vocalist Beth Hart and guitar hero Joe Bonamassa for a second album of choice covers from various musical eras. As with their first outing, Don’t Explain, the project is in collaboration with producer Kevin Shirley (Led Zeppelin, Aerosmith, Black Crowes). Each of the three principals suggested and selected tracks for the 11-song set list, which mines soulful classics previously made famous by Aretha Franklin, Etta James, Billie Holiday, Donnie Hathaway, Lucinda Williams, Buddy Miles, Tina Turner, Slackwax, Melody Gardot, and Nina Simone. Hart’s powerhouse vocals and Bonamassa’s scorching solos honour and reinvent the original recordings. They’re backed by the same world class band that kept the grooves going on Don’t Explain: Anton Fig (drums, percussion), Carmine Rojas (bass), Blondie Chaplin (rhythm guitar, backing vocals and percussion), Arlan Schierbaum (organ, piano). This time out, their mighty sound is augmented by a horn section, with Lee Thornburg on trumpets and trombones, and Ron Dziubla on saxophones. Don’t Explain was released in 2011, followed now by 2013’s Seesaw and a mini joint European tour —in between, both Hart and Bonamassa have toured, recorded solo albums, and reached new career highs. 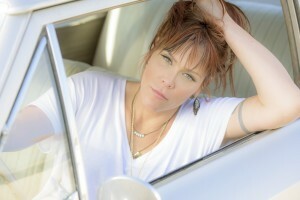 Beth Hart is also nominated for a Blues Music Award in the category: Best Contemporary Female Blues Artist. It was finally Australia’s turn to be introduced in person to Beth Hart when she made her debut appearance on their shores for the Byron Bay BluesFest’s 25th Anniversary in April 2014. Beth Hart was one of BluesFest’s director’s top picks. Director Peter Noble went overboard for her. The album Bang Bang Boom Boom was released in Australia in March 2014. In 2015, Beth released the critically acclaimed studio album Better Than Home and toured the globe. Right now, she is currently putting the finishing touches to a new studio album which is set to be released in 2016, followed by a world tour. In October 2016, Beth released her current studio album Fire On The Floor to critical acclaimed and performed a sold out UK tour in November which garnered who rave reviews.